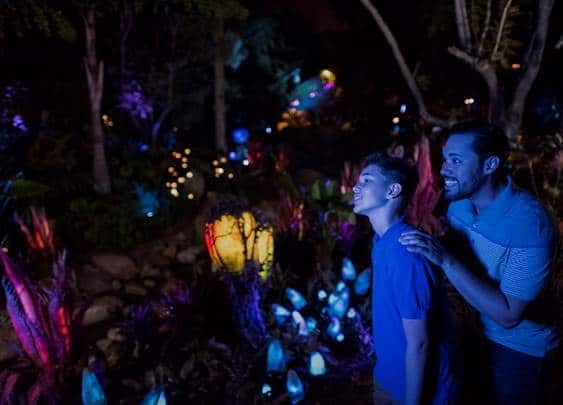 If Guests have journeyed to Pandora – The World of Avatar at Disney’s Animal Kingdom® Theme Park, then they probably know how unique and awesome it is. Where else can you soar on the back of a banshee, sail through a bioluminescent rainforest or walk under mystical floating mountains? 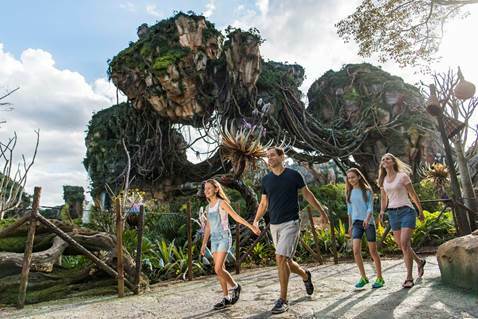 It’s no wonder Pandora instantly became a must-do experience when it opened at Walt Disney World Resort last year. The list truly captures the best of the best from among more than 1,200 editor and expert nominations from around the world. If Guests haven’t been to Pandora yet, now’s the time. It’s officially one of the world’s greatest places, even if it’s 4.4 light years away!